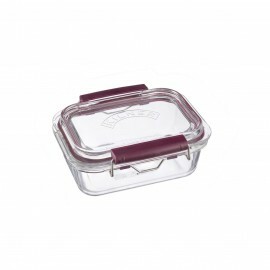 freezer, oven* and microwave* safe (*bases only). 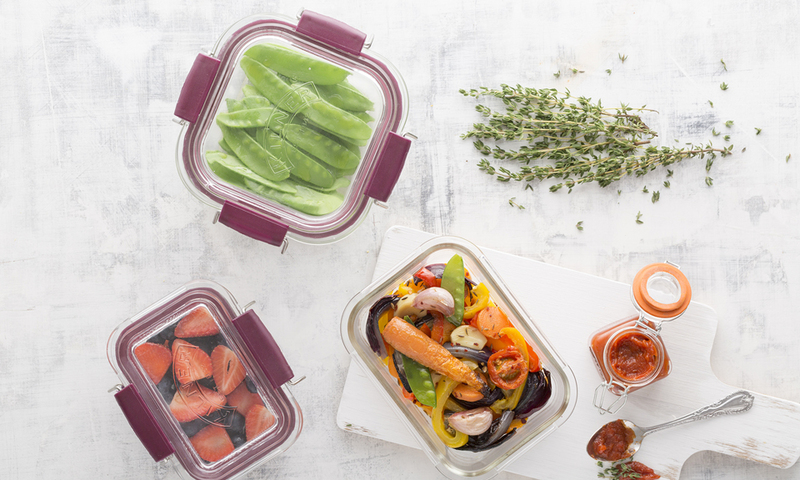 This unique stackable food storage collection is a sustainable alternative to plastic that can be used throughout the cooking process, from conception to consumption. Glass is the perfect material for storing food: it does not stain, absorb odors or harbor flavors and is easy to clean. 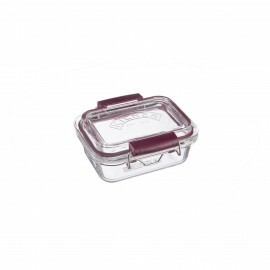 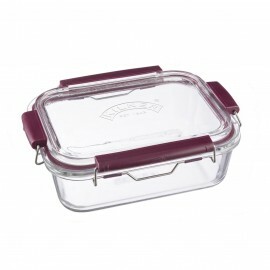 Perfect for batch cooking and reducing food waste.